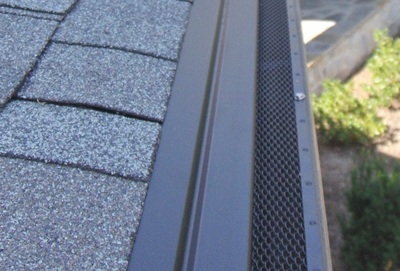 3x3 Quadspout - Full-Fledged Gutter Systems Inc.
Made by Full-Edge Gutter Products. This downspout is a 3x3 inch square downspout. 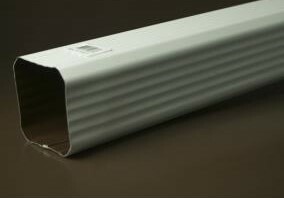 This spout is engineered to be more rigid than conventional downspouts. 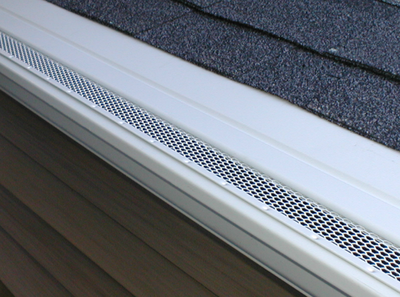 The Quadspout eliminates clogging and improves water flow by 50% over conventional residential downspouts! 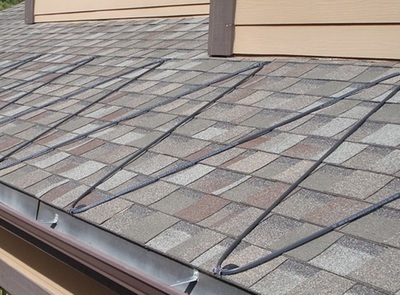 It allows a home's rain carrying system to maximize draining capacity by handling excess water flow from heavy rains and steep roofs.